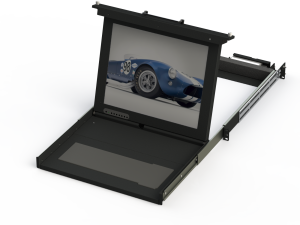 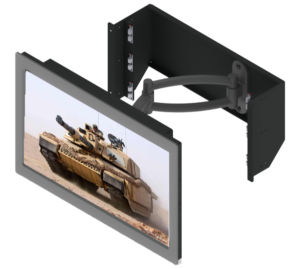 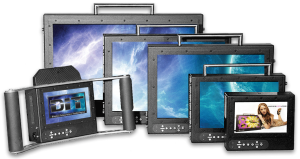 DITHD applications can be used in numerous settings: Military Chasis drawer and rack displays, Broadcast field ruggedized monitors, Oil Operation KVM Displays, IT Rack mount chassis solutions. 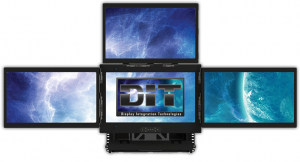 We can custom create any 1U / 2U / 3U /4U Rack drawer display. 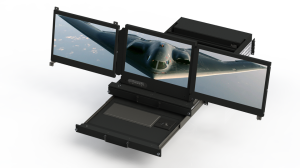 All while Ruggedized MIL/military features. 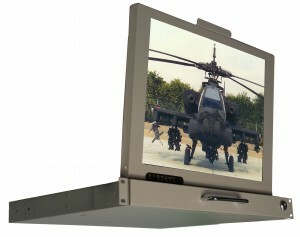 Certain displays can include KVMs, keyboards/poiunters, sunlight readable high bright LCD’s.